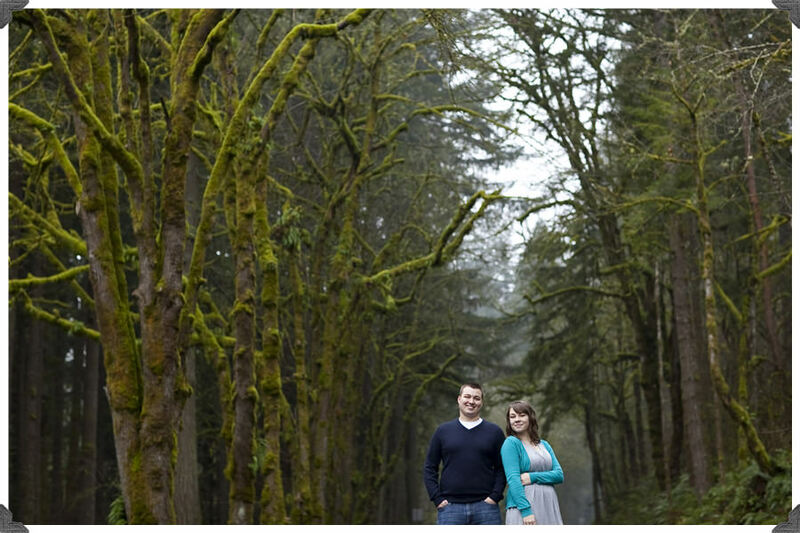 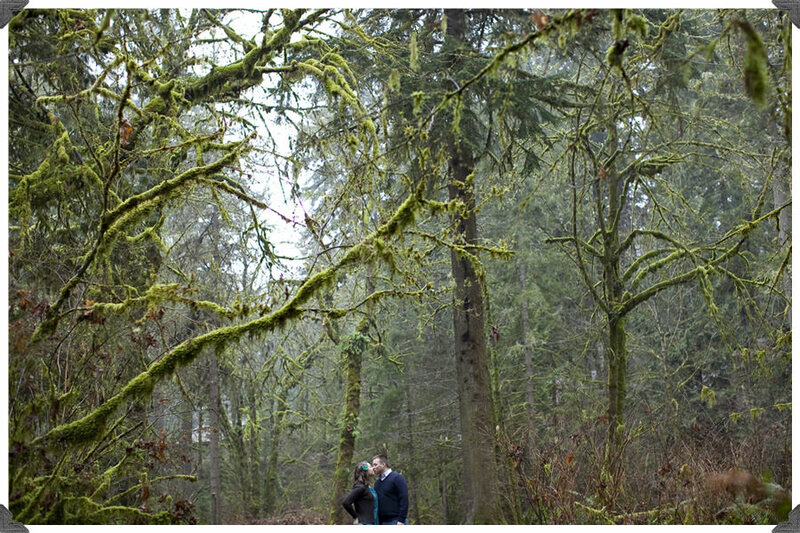 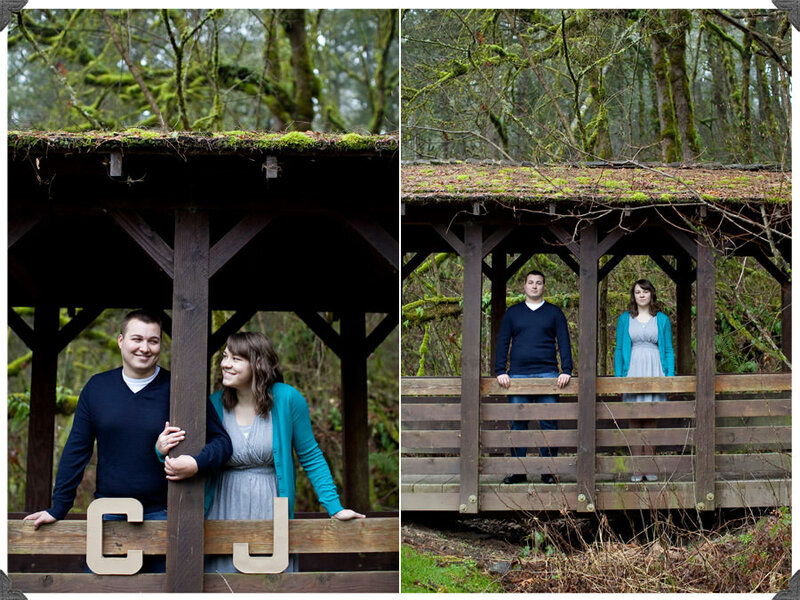 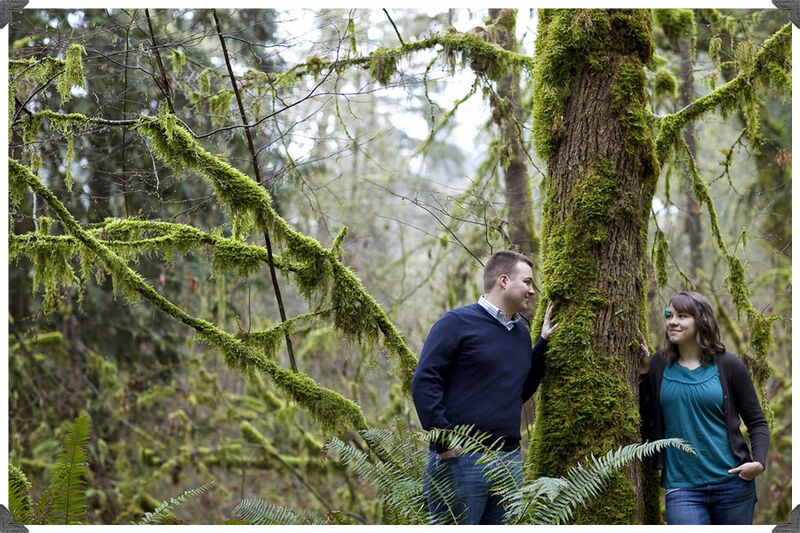 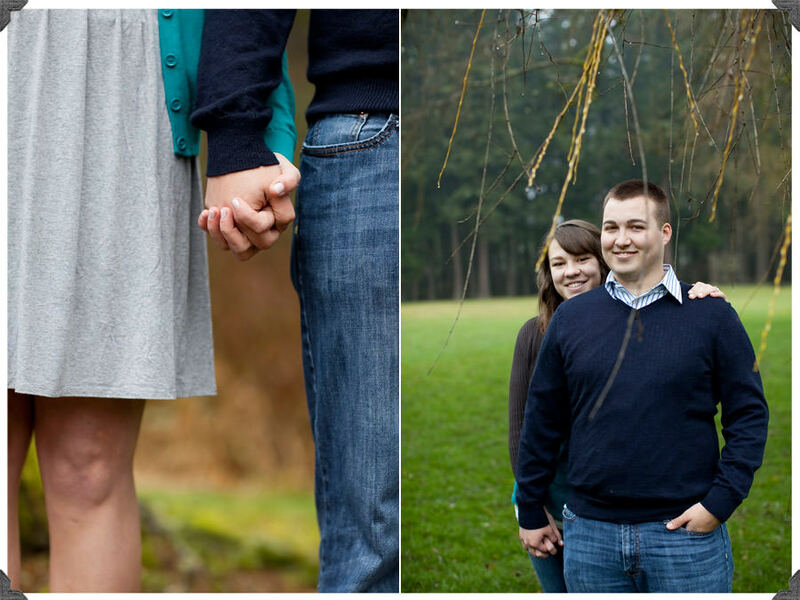 Cody and Jessica’s super cute engagement session took place in Lewisville Park. 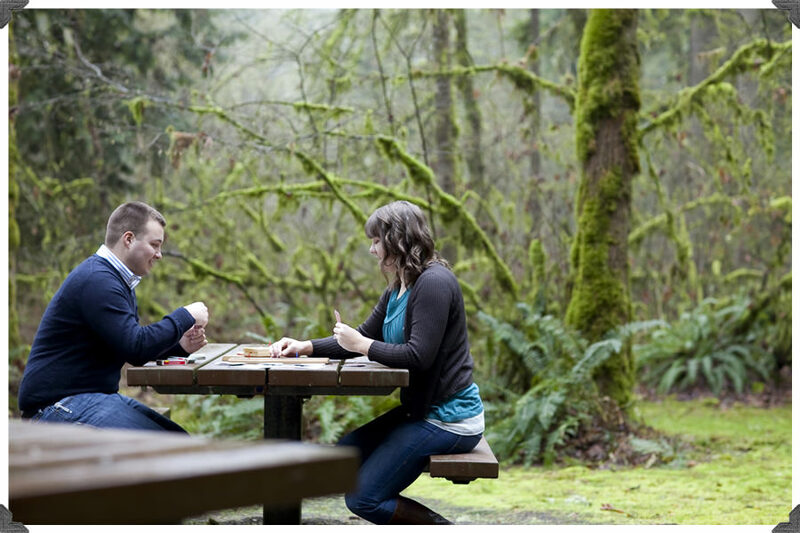 It’s a gorgeous park in Washington where these two have spent a lot of time together and with friends! 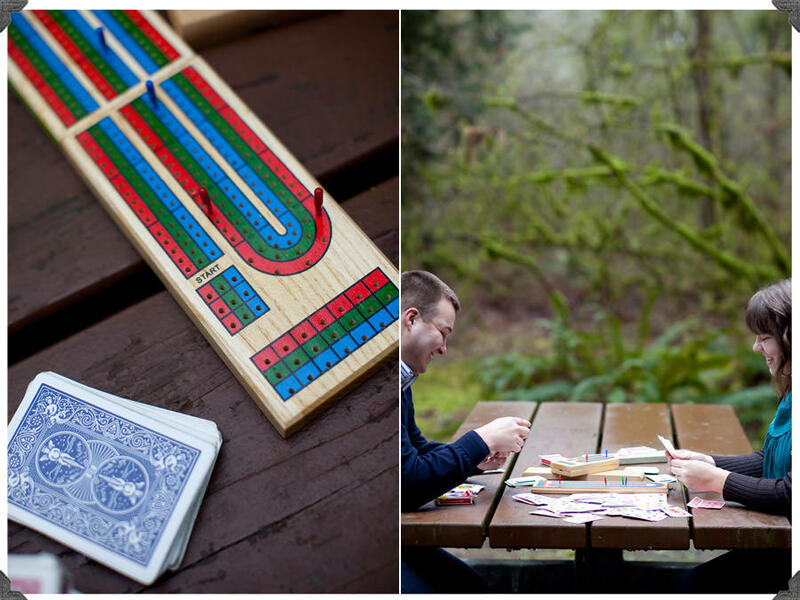 They played cards and cribbage, one of their favorite games together, and we walked around the park for so many great photo opps! 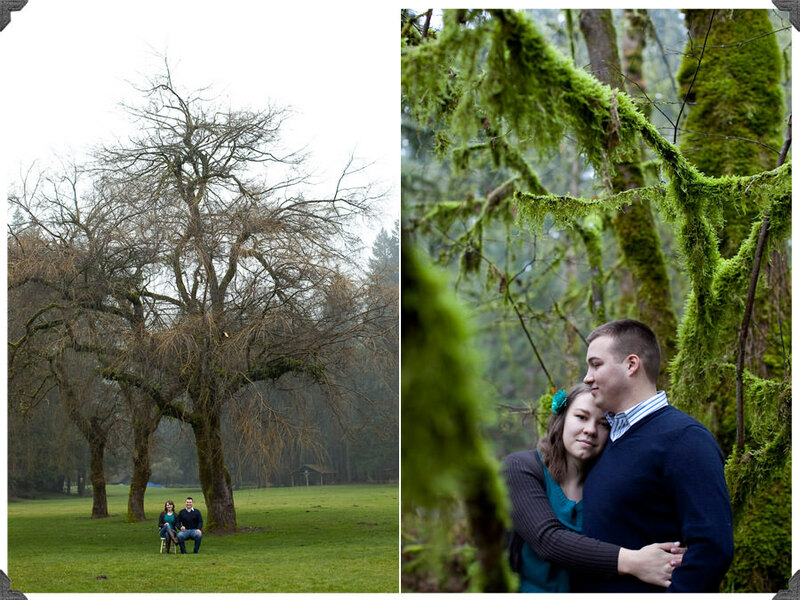 Cody and Jessica are getting married soon, and I’m so excited to capture their wedding and all of Jessica’s DIY elements!